The Tallgrass Prairie National Preserve in Chase County, Kansas, marks its 20th anniversary this weekend. Special events take place at the preserve Saturday, and later in the evening, a documentary about the preserve will premiere at the Granada Theatre in Emporia. 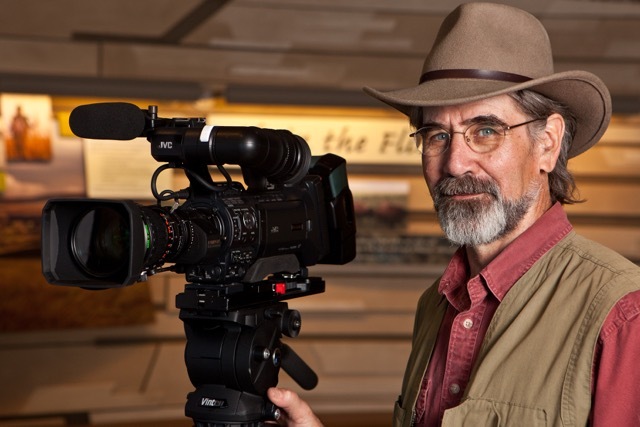 The documentary was produced by Dave Kendall, of Prairie Hollow Productions, who’s also produced a three-part series for KPR. In this series, Dave Kendall reviews some of the history associated with the creation of the national park site in the Flint Hills. Part one explores the opposing views that created tensions between urban and rural residents as park proposals were put forth. That's KPR contributor and freelance journalist Dave Kendall of Prairie Hollow Productions. His documentary, called Tallgrass Prairie National Preserve: A Flint Hills Love Story, premieres Saturday night at the Granada Theatre in Emporia. In the second part of this three-part series, we find out what happened in the ten-year period leading up to the passage of the federal legislation creating the tallgrass preserve. In the final part of this series, we find out how the Z-Bar Ranch was purchased by the National Park Trust after legislation authorizing its inclusion in the National Park system was approved by Congress in 1996. That's freelance contributor Dave Kendall, of Prairie Hollow Productions. 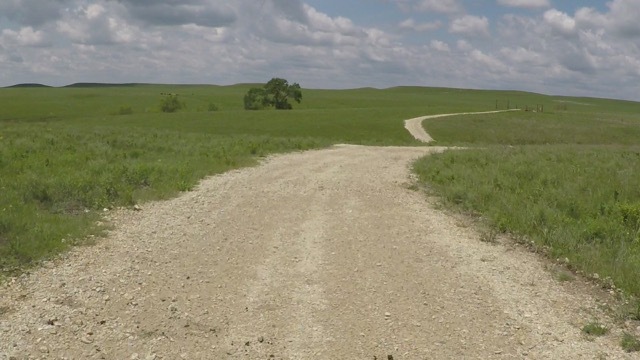 His documentary, Tallgrass Prairie National Preserve: A Flint Hills Love Story, will have a public screening Saturday night at 7 o'clock at the Granada Theatre in Emporia. Admission is free, but pre-registration is recommended. More information can be found on the Prairie Hollow Productions website and Facebook page. Another premiere will be held on Sunday, November 20 (1 p.m.), at the Wareham Opera House in Manhattan, followed by a reception at the Flint Hills Discovery Center. You can find more information about pre-registration here.